These meetings are held at the North East Community House from 1pm - 4pm and consist of a brief general meeting followed by a workshop (see map below). Workshop topics vary and have included, Black letter, Gothic, Pergamano, Copperplate, flourishing, decorating, Zentangles and much much more! 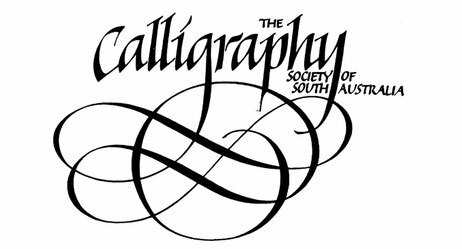 The Society also hosts intensive one day workshops during the year and occasionally offers master-class by interstate and international calligraphers who we invite to Adelaide. 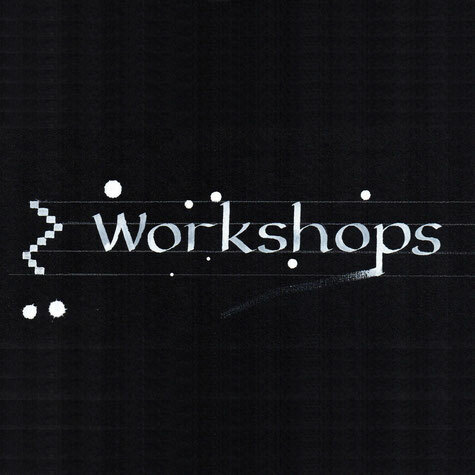 For more information about workshops please contact the Society and like us on Facebook for updates. Several classes are run each year through the WEA of SA (Workers' Educational Association of South Australia Inc) by Anne Taylor, one of the Society's members. Please check the WEA website (https://www.wea-sa.com.au) and search on "Calligraphy" for details.